Important: To gain entrance into the concert you must have your concert ticket and your convention name badge. How do I get access to buy tickets?  This is a closed private event for registrants of the National FFA Convention & Expo. Access to buy concert tickets will be provided in your convention registration confirmation email. When will concert tickets go on sale? Tickets will go on sale starting Tuesday, Sept. 25 at 6 p.m. EDT. How do I pay for my concert ticket(s)? American Express, Visa, MasterCard, Discover, Diner’s Club, Ticketmaster gift cards or PayPal. Do I have to buy a concert ticket for my child if they are 5 or under? Yes. Children five and under do not require a convention registration, but they do require a concert ticket. Upon arrival to Lucas Oil Stadium, you will need to go to the south gate ticket office to have your convention registration verified and receive a wristband for your child in order to enter. Do I have to have a Ticketmaster account to buy tickets? Yes, a Ticketmaster account is required. If you already have a Ticketmaster account, a new one is not required. We strongly recommend establishing a Ticketmaster account prior to tickets going on sale. All tickets will be a $50 flat fee for all seats and all levels. Only shipping charges or ticket insurance may be extra. What if I can only pay for the concert with a Purchase Order? Concert tickets cannot be bought directly with Purchase Orders. FFA chapter accounts may purchase a Convention Concert debit card through ShopFFA.org using a purchase order. The concert debit card will be mailed to the school’s authorized shipping address that was provided on the ShopFFA order and can be used to purchase concert tickets. The concert debit card cannot be shipped via an expedited shipping service. Please select ground shipping as the shipping method during check-out. Once the card is received and activated you may use it to purchase your concert ticket(s) when the tickets go on sale starting Tuesday, Sept. 25 at 6 p.m. EDT. This debit card will remain on ShopFFA.org through Friday, Oct. 12 in order to have enough time for shipping and receiving prior to the national FFA convention & expo. How do I activate my concert debit card? Your card can be activated either online or by calling the toll-free number included in instructions letter attached to the card. Go mobile or print for free! If I am registered for a Daily Registration (Wednesday, Thursday, Friday or Saturday), can I still get into the concert on Wednesday along with my concert ticket?